Nestled between Lincoln City to the north, and Depoe Bay to the south, is the small coastal community of Gleneden Beach: home to incredible wildlife viewing sites, sandy beaches and spectacular oceanfront cliffs. Surfers catch waves, sea lions dominate the tip of the Salishan Spit, golfers challenge themselves on the links at the championship golf course at the Salishan – just a few of the activities in this much loved area. 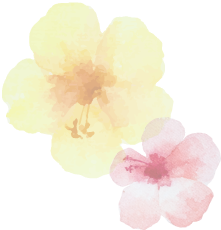 Much of the commercial development is located at the resort along with a full service spa along with a popular work out center. 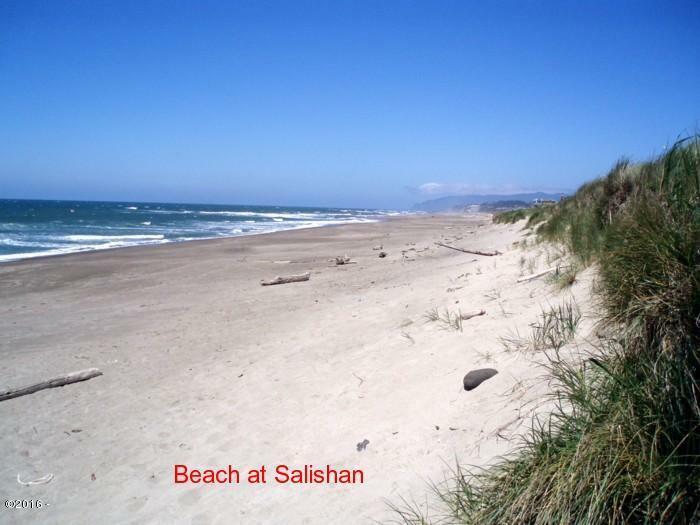 For those that are looking for a gated community, be sure to look into Salishan. There are oceanfront homes, bay front homes, and even some that are located on both! There are also water view homes, golf course homes and forested settings. To the south there is the neighborhood Coronado Shores, which also offers up a great lifestyle with even an ocean front beach cabana available for resident usage. Great location between Lincoln City & Depoe Bay. Click on the interactive map and explore! Park your car at Gleneden Beach State Recreation Site and take the short paves trail through the shore pine forest which drops you off on a gorgeous sand beach bordered by sandstone cliffs. If you head north look for bobbing sea lion heads at the tip of the Salishan Spit. Salishan Spa & Golf Resort boasts a championship 18 hole course to check out your swing. Enjoy fine or casual dining at the lodge or indulge yourself at their world class spa.